Our sense of social responsibility extends to our team, our environment and our community. 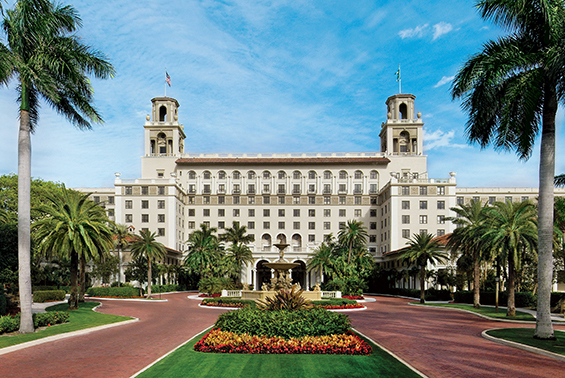 As a world-class resort rooted in the heart of Palm Beach, we’re equally devoted to giving back locally and nationally. Our commitments not only ensure our enduring success, but also contribute to a sense of greater good. We’re always eager to learn about new causes and look forward to reviewing your donation request online. As always, we wish you continued success in your fundraising efforts. To submit your in-kind request, please visit our donation request form. For sponsorship or fundraising requests, please visit our sponsorship form. To learn more about our perspective on corporate citizenship, please explore our annual Social Impact Report.